Every Friday afternoon from 1pm Colin hosts Legally Speaking, in association with our friends at Cartridges Law. Colin started his broadcasting career in 1968 when he first stepped up to the mic on hospital radio before joining the BBC, then commercial radio. Over the next forty years or so he was heard on several stations in major cities across the UK before arriving in Exeter in 1996. 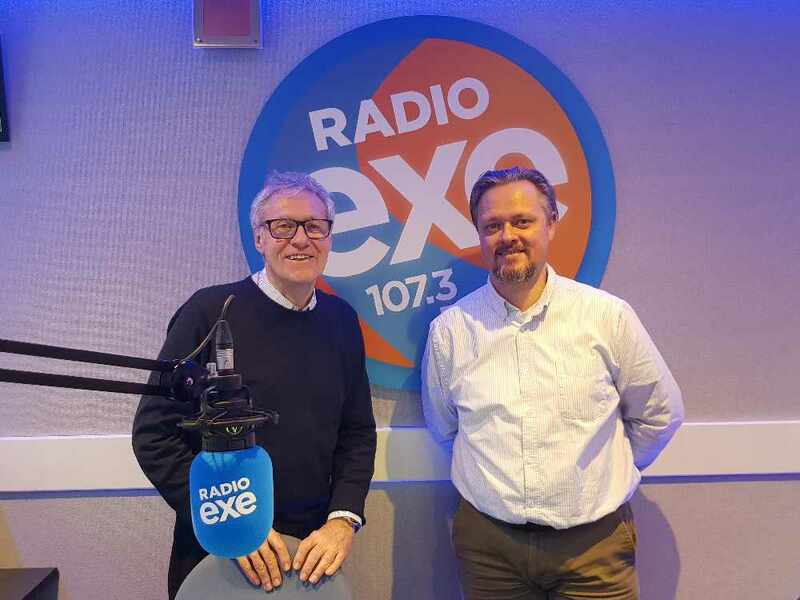 As well as presenting shows locally and on national Digital Radio, Colin was also a manager and closely involved in the launch of Radio Exe's predecessor Exeter FM. 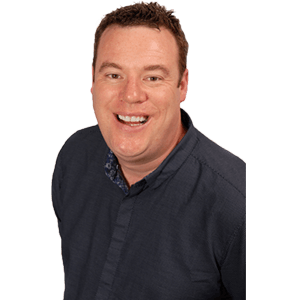 After taking a break from radio in 2010 Colin is delighted to be back On Air on Radio Exe hosting Legally Speaking from 1pm-2pm on Fridays.